Delight your customers with unique rewards that will keep your business top of mind and keep them coming back for more. 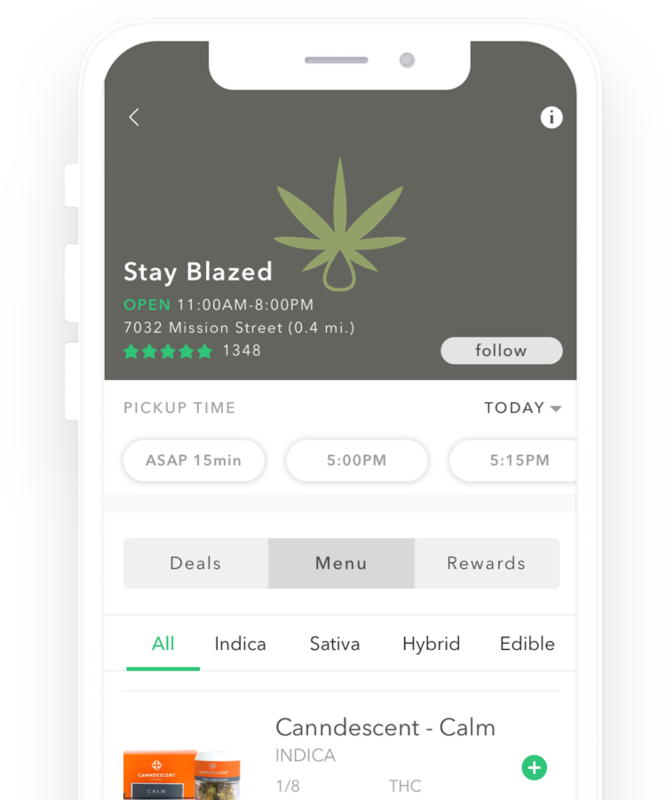 Allows your customers to order now and schedule a later pickup. This way you can take orders 24/7 and make money while you sleep! Take ownership of your to-go business with access to all of your orders. 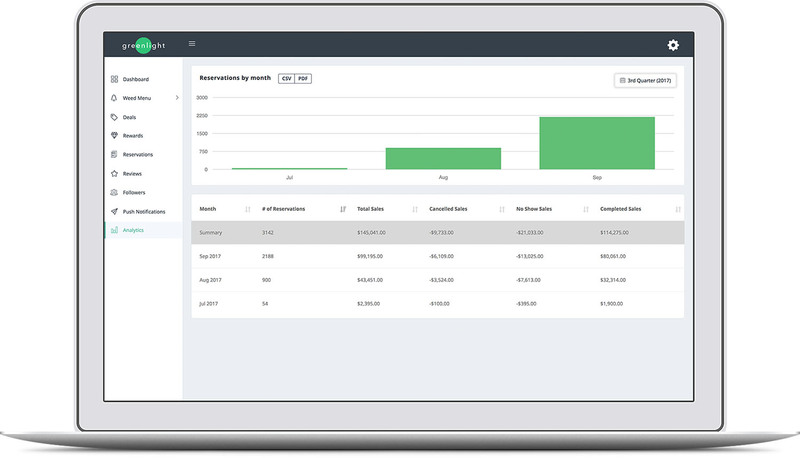 Pull reports, view top spenders, all from your Greenlight dashboard. 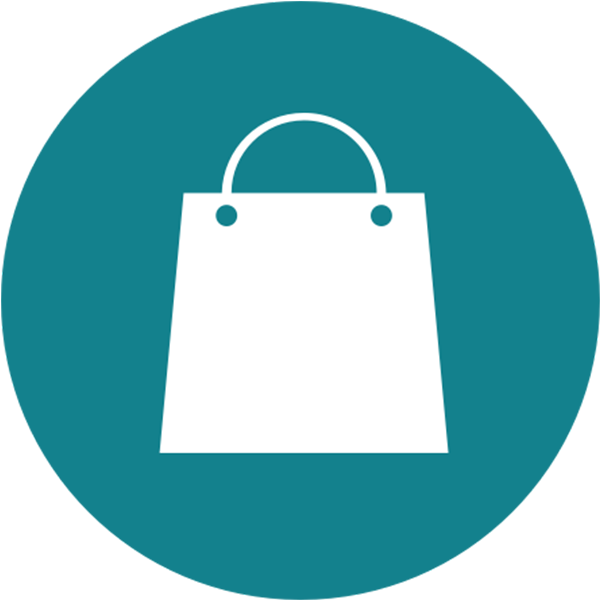 It becomes easy to browse through and select from your menu, deals, and rewards. Mobile ordering is now a breeze for your patients. They can order what they want, when they want, where they want. Your customers get to interact with your logo, menu, promotions, and even get to read other patient reviews about your shop. 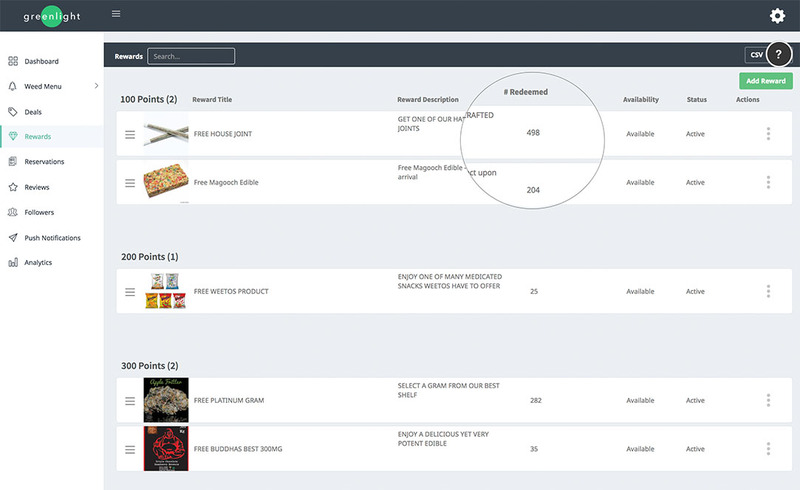 Customers can now get exactly what they want and when they want. 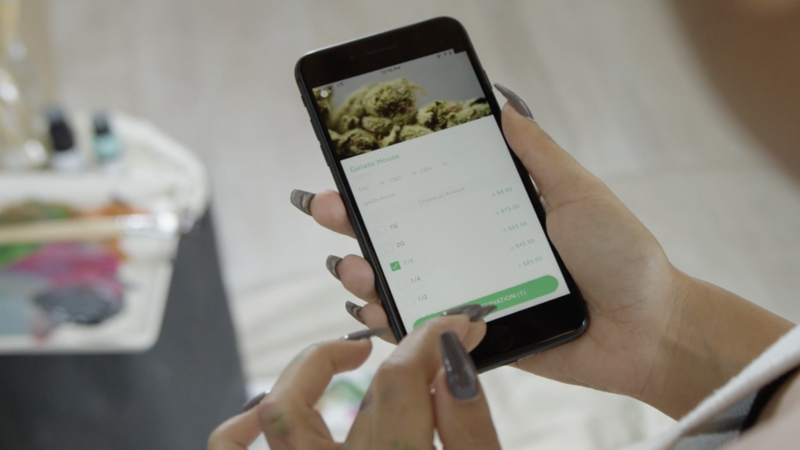 With our Reorder feature, patients can easily purchase their favorite items with just one click. With our powerful push notification feature, send targeted promotions to different segments and see your store’s foot traffic increase. Did you know that loyal customers buy 90% more often, spend 60% more per transaction and are five times more likely to return to your business? With Greenlight, create a unique rewards program to keep customers engaged and coming back. Create a loyalty program that is unique to your business and customers. With unlimited rewards and tiers the possibilites are endless. 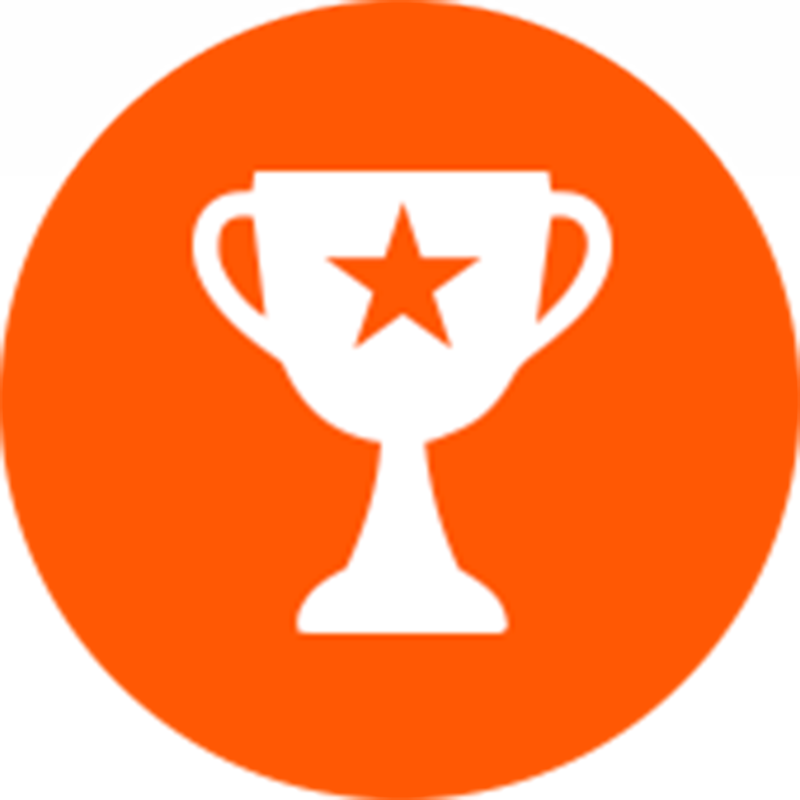 Identify your most redeemed rewards and what excites your customers. With this knowledge you can build a program that will keep your patients coming back. One loyal customer is more valuable than two first time patients. 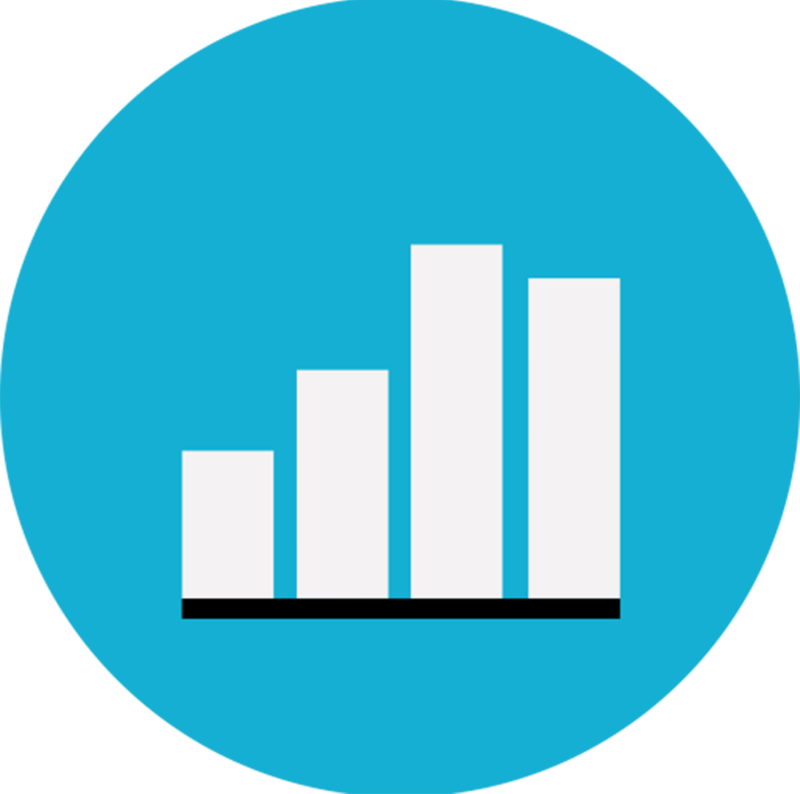 When retention is increased by 5%, total profits can be increased by 95%. 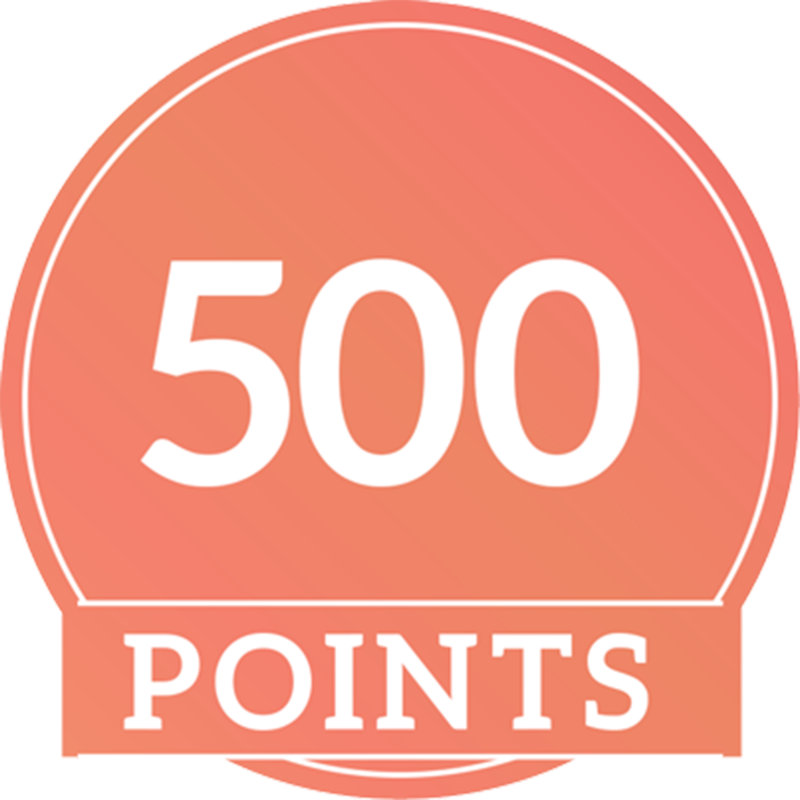 High point reward systems excite customers and increase their motivation to access certain reward tiers. This encourages them to spend more overall which then increases average ticket size. Gone are the days of paper stamp cards. 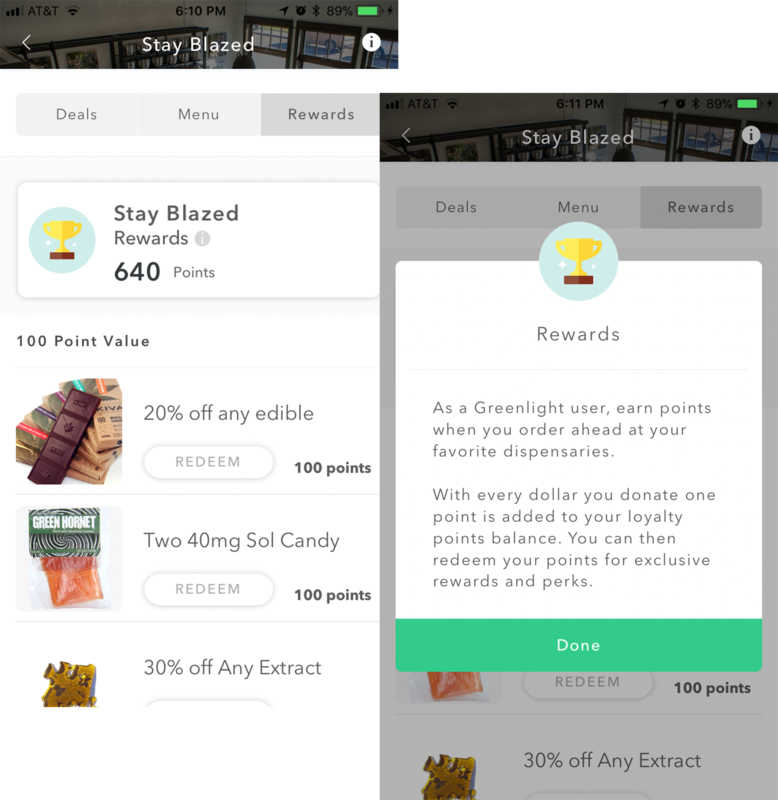 Now your customers can easily track their reward points in the app and easily see what rewards they are qualified to redeem. Collect real-time customer data like reservation history, age, location, and preferences. Measure your program’s success within your own dashboard. Your dashboard collects customer insights with every reservation placed and comes with re-marketing tools built in. With data at your fingertrips, be empowered to make better business decisions that will help you serve your customers like never before. View top spenders, top products, and much more with your personalized dashboard. 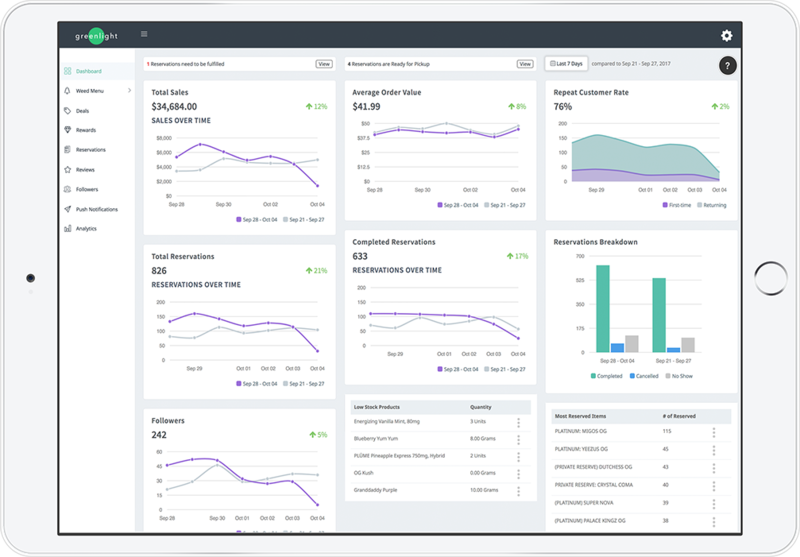 With our dashboard, as a business you get to see what’s working and what’s not working. See how many times a particular reward has been redeemed, a deal been used, or your success rate with marketing tactics. With risk free pricing, you can start selling with Greenlight hassle free. What do I get with Greenlight? Requires no contract and no commitment, and you can cancel at any time! We charge no hidden or extra fees. Greenlight is pay per use and we charge $2/per completed reservation which is billed monthly. How can I pay my monthly invoice? We accept cash or card as payment methods. What kind of loyalty program can I run with Greenlight? Greenlight runs on a points based system. For every $1 spent by a patient they receive 1 point. You can add unlimited rewards and have unlimited tiers! Do you charge for sending push notifications? No, we do not charge extra to send push notifications to your patients. On top of that there is no limit to how many notifications you can send. What do I need in my store to run Greenlight? All you need is a stable internet conenction. We recommend using broadband/WiFi, although a stable 4G connection will work too. Once you sign up and complete your profile, your store will be visible within 24 hours to your patients. © 2018 Greenlight Technologies Inc.